Homemade hummus is great for dipping vegetables or using as a spread on sandwiches. Keep it on hand to help keep you fuller longer and give your body an additional dose of protein and fiber. 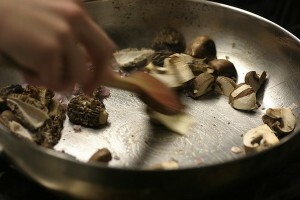 Enjoy this healthy and easy recipe from Motivated Nutrition. Long days call for long, lasting energy. The iron in lentils will give you a nutritional boost while their source of soluble fiber will help stabilize your blood sugar. 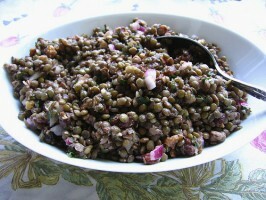 Check out this recipe for Lentil Salad from Joanie Johnson of Motivated Nutrition. 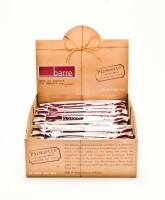 Have Your Barre and Eat It Too! With an aim to raise the barre on nutrition and encourage healthy eating habits in the dance world and beyond, ballet dancers, Julia Erickson and Aaron Ingley created Barre, a real food bar made with natural ingredients. In this interview, Julia and Aaron share their story, their mission, and their own tips and ideas for eating healthfully on a dancer’s schedule with Dance Advantage readers. 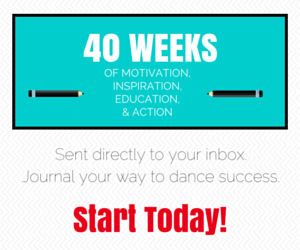 Dancers in particular burn many more calories and expend far more energy than the average person. In order to thrive, you need to learn how to prepare healthy, balanced meals that are specially formulated for your rigorous activity level. Learn about sources of complex carbohydrates, protein, and calcium, and take away a couple of quick recipes too.